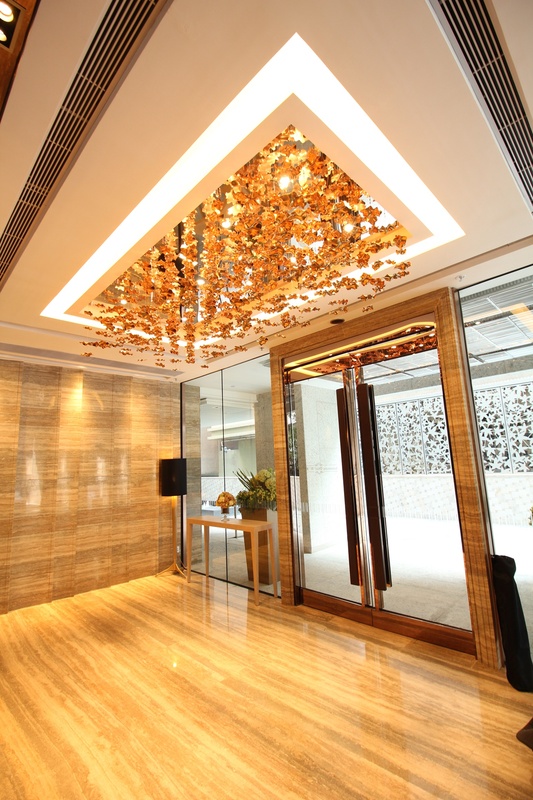 While committed to meeting structural standards and the requirements for interior functionality and usability, we attach equal importance to the external appearance of a project, especially properties developed for sales purposes. 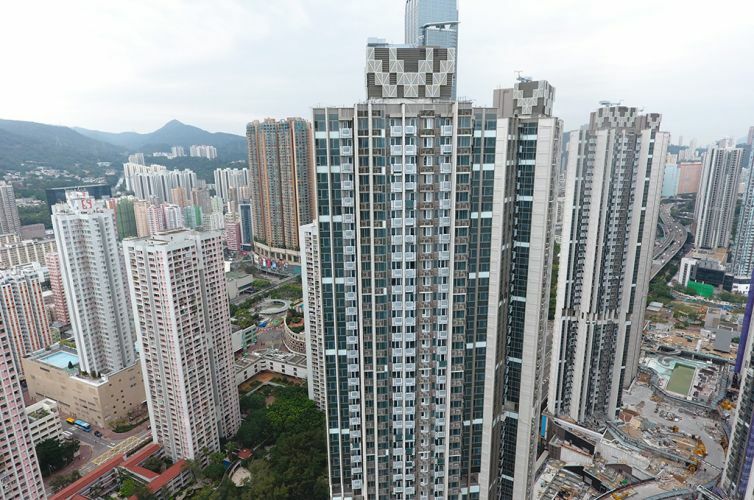 The Group undertakes exterior metal cladding works, such as curtain walls and aluminum windows, and delivers a quality standard required by our customers. Our comprehensive construction services also offer customers the highest level of cost-effectiveness. 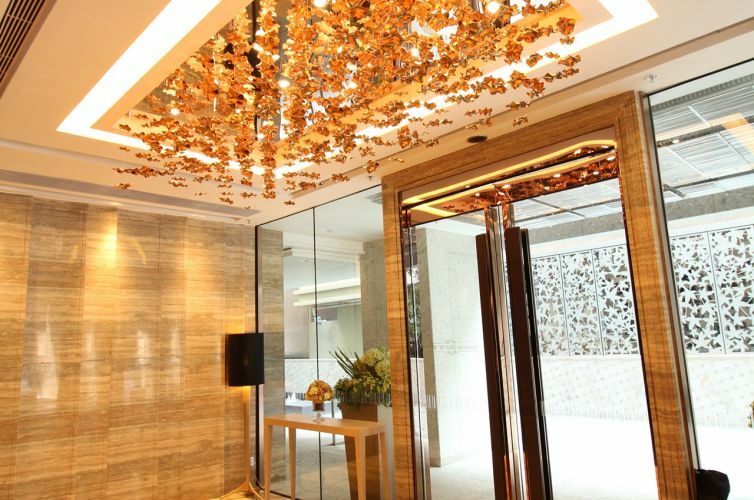 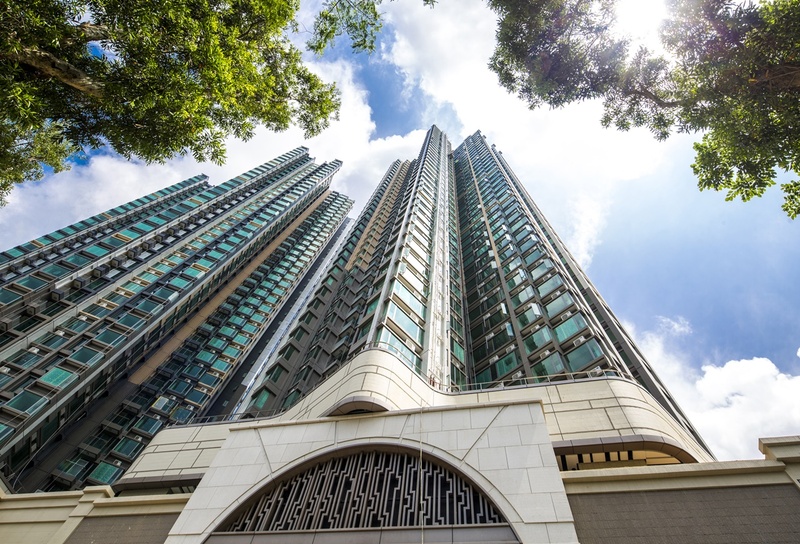 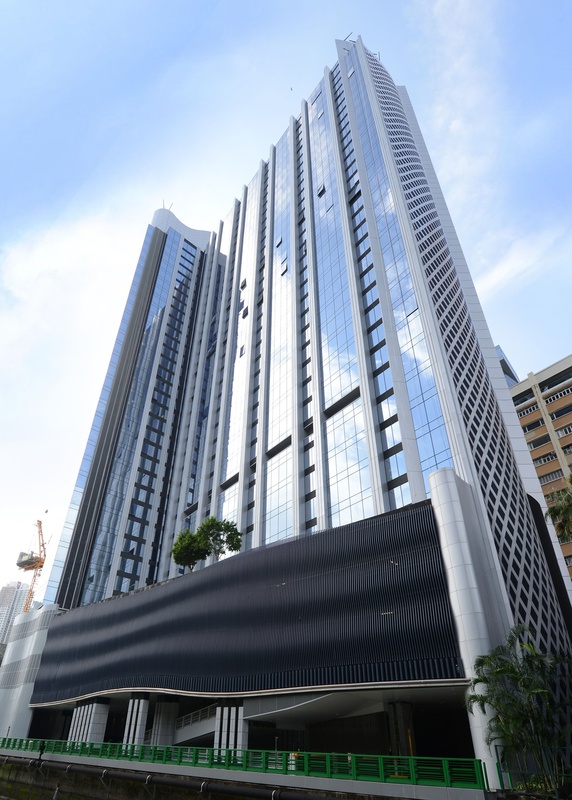 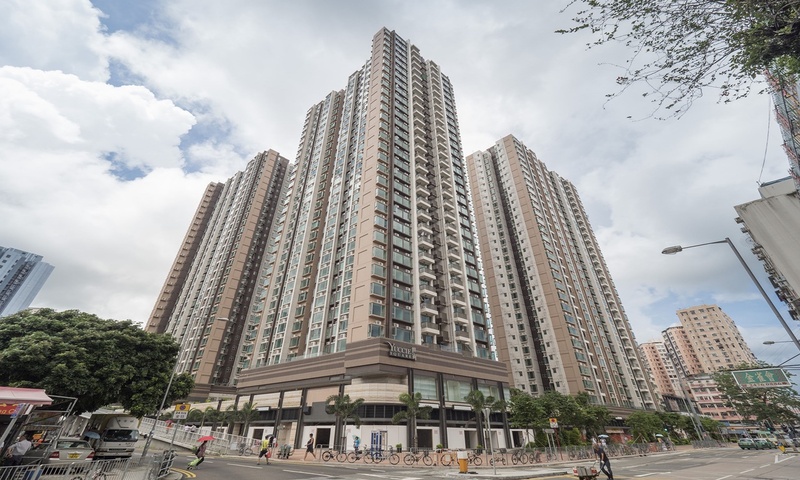 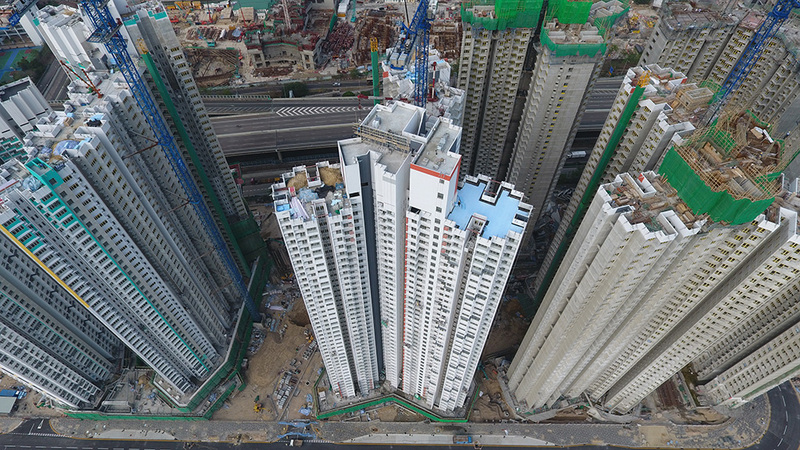 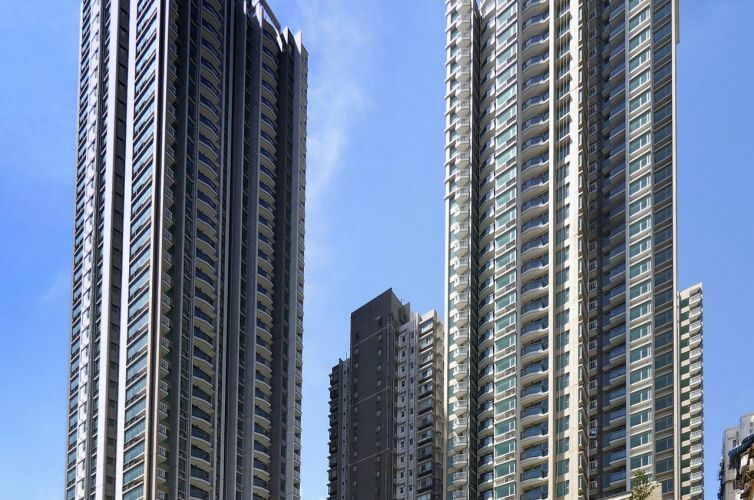 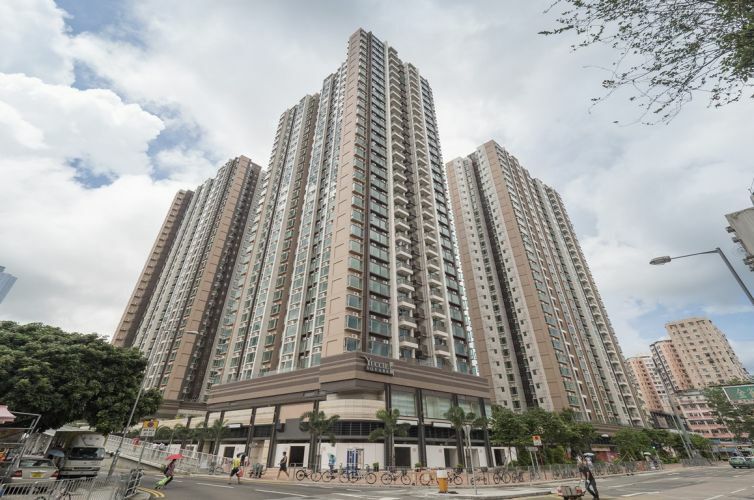 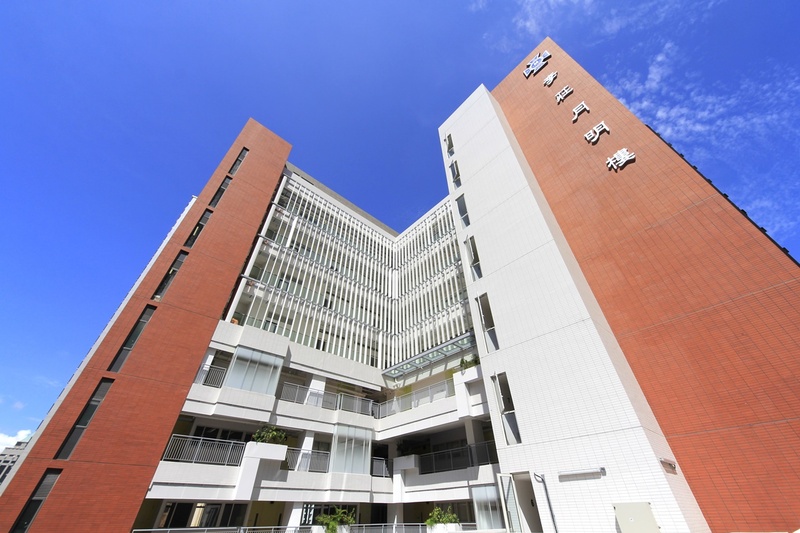 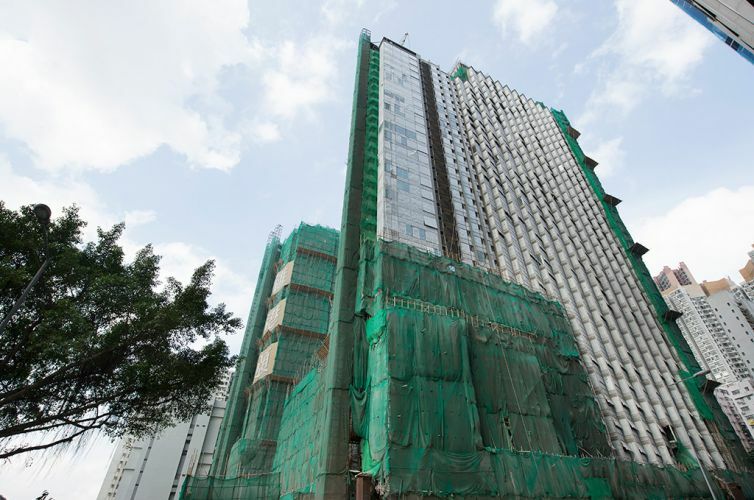 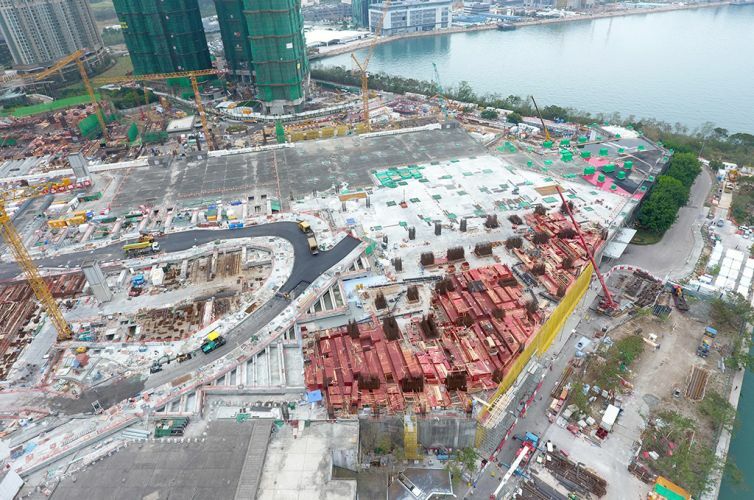 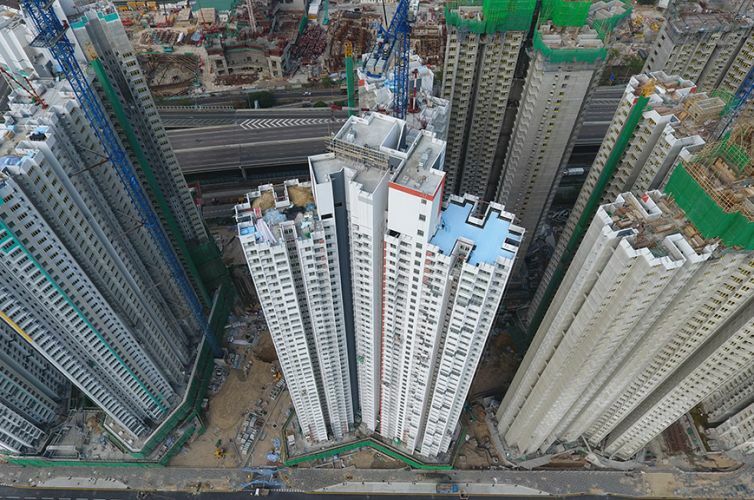 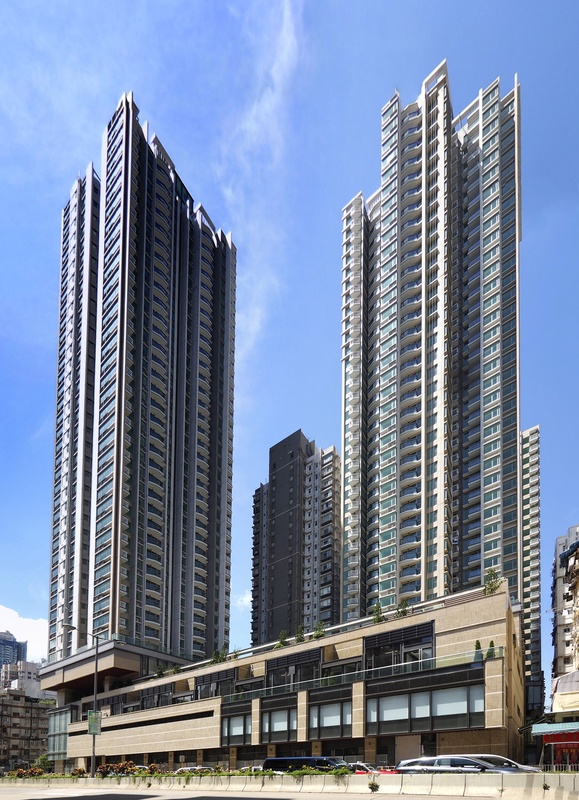 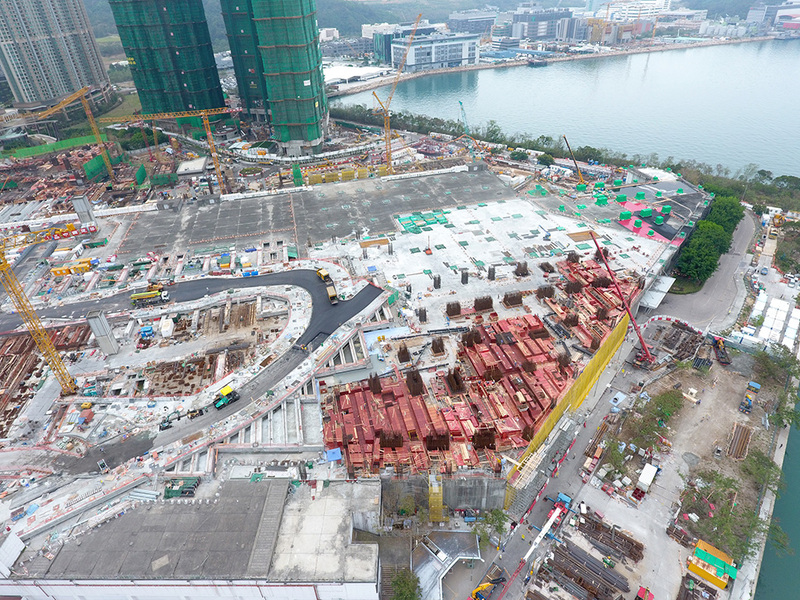 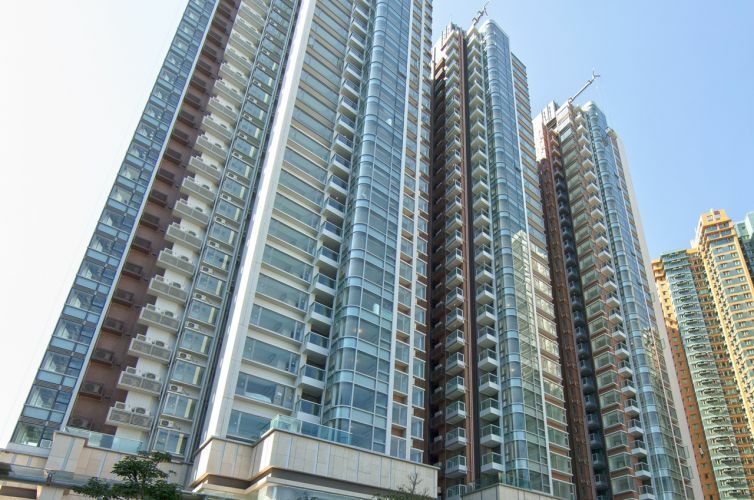 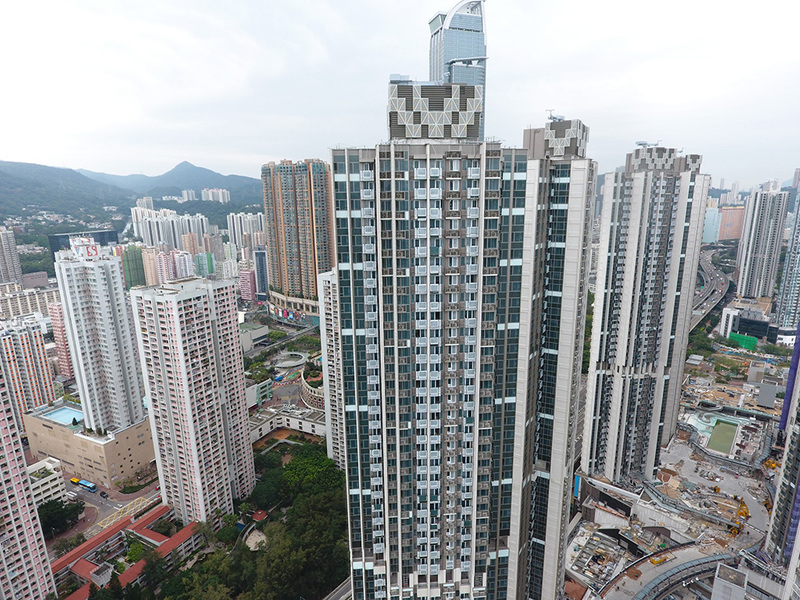 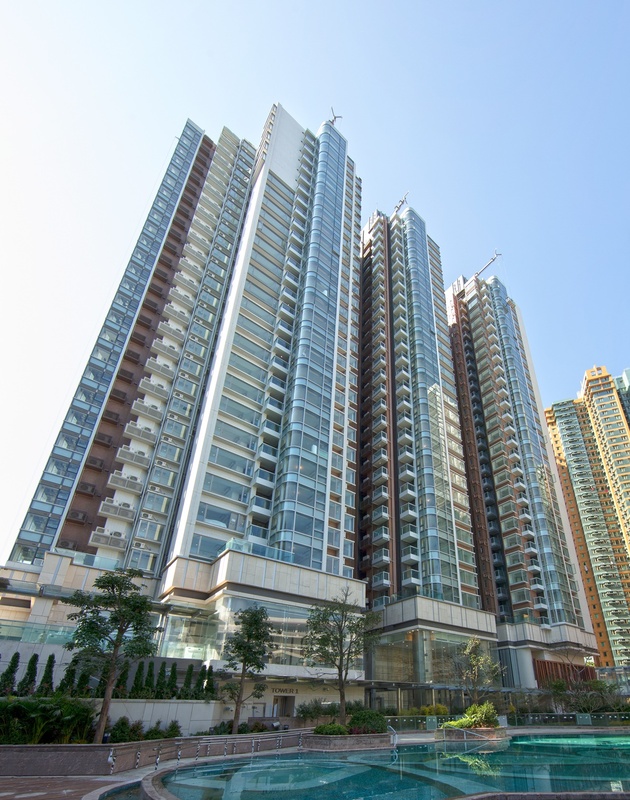 With extensive experience in exterior works, Great Harvest has completed a large number of projects associated with properties developed for sale in Hong Kong. 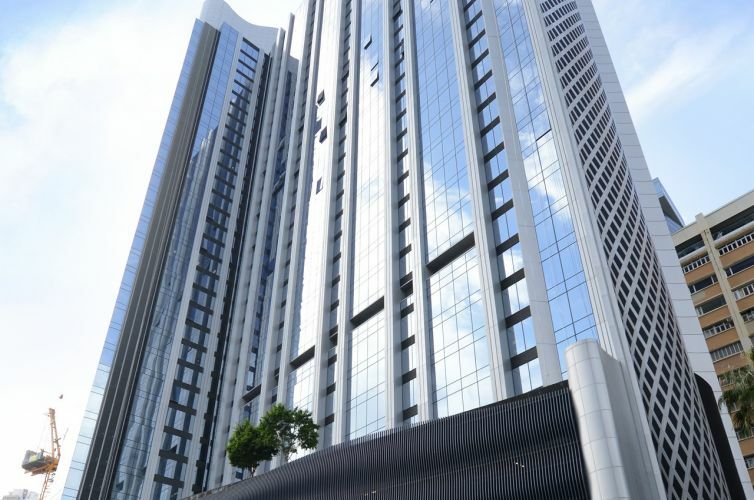 The Group has also expanded into Macau and Southeast Asia, where it has undertaken projects to significantly improve the external appearance of local hotels.